PIERRE, S.D. – Gov. 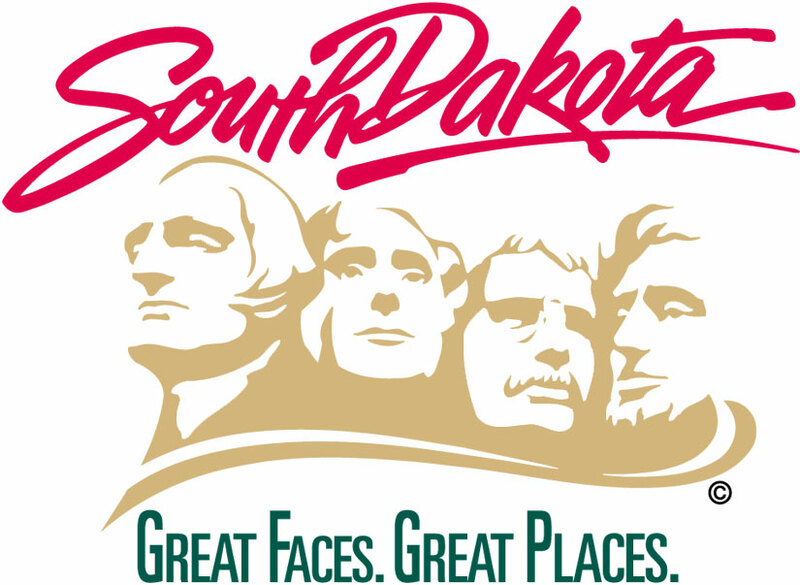 Dennis Daugaard has proclaimed July 26 Americans with Disabilities Act (ADA) Day in South Dakota. The proclamation coincides with the 27th anniversary of the signing of the ADA by President George H.W. Bush in 1990. “The ADA has helped our state and nation to develop and promote the equal opportunity, independence and full participation of people with disabilities in our neighborhoods, communities and society,” said South Dakota Department of Human Services Cabinet Secretary Gloria Pearson. Celebratory town events from public mayoral proclamations, socials, drives and picnics will continue throughout the month. The ADA prohibits discrimination against people with disabilities in employment, transportation, public accommodations, commercial facilities, telecommunications, and state and local government services. For more information on the ADA, please visit https://www.adaanniversary.org/home.